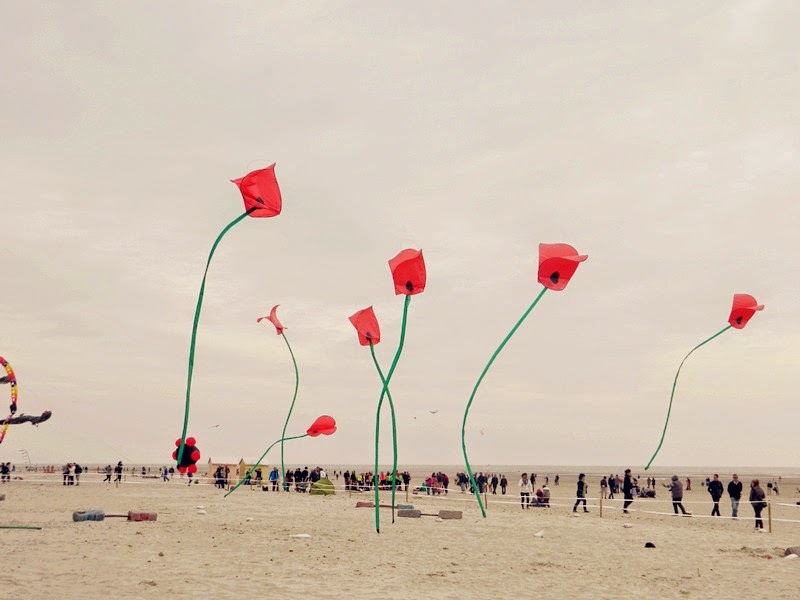 World is MagIIIc..: Kite week in Berck! 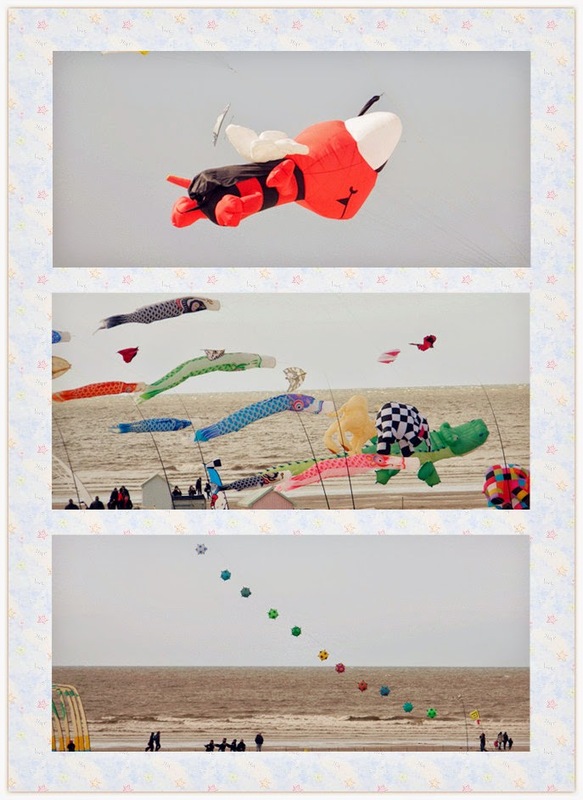 Today I want to show you some pictures of the kite festival in Berck-sur-mer (France)! I know, I am sooooo late (again...). The festival was 12 to 21 april ! But now I have more time for post all my pictures! As you can see, the festival was especially on the beach! 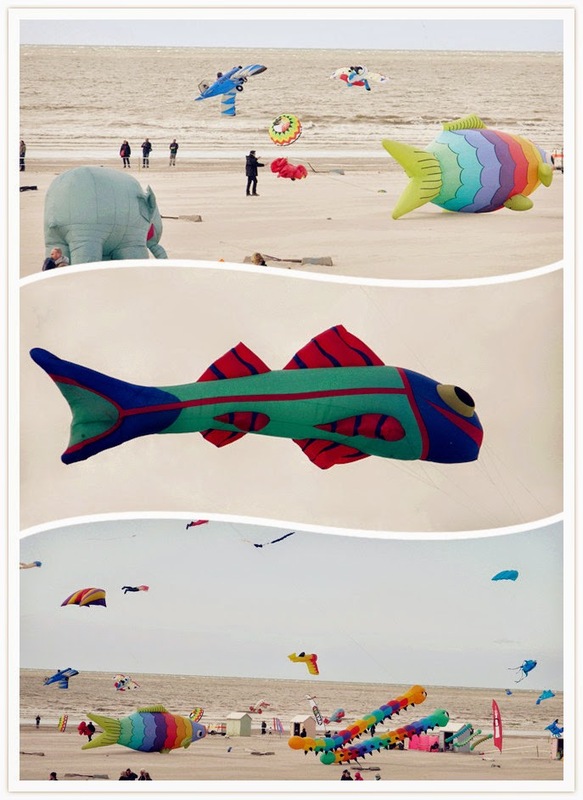 There were really big kite! 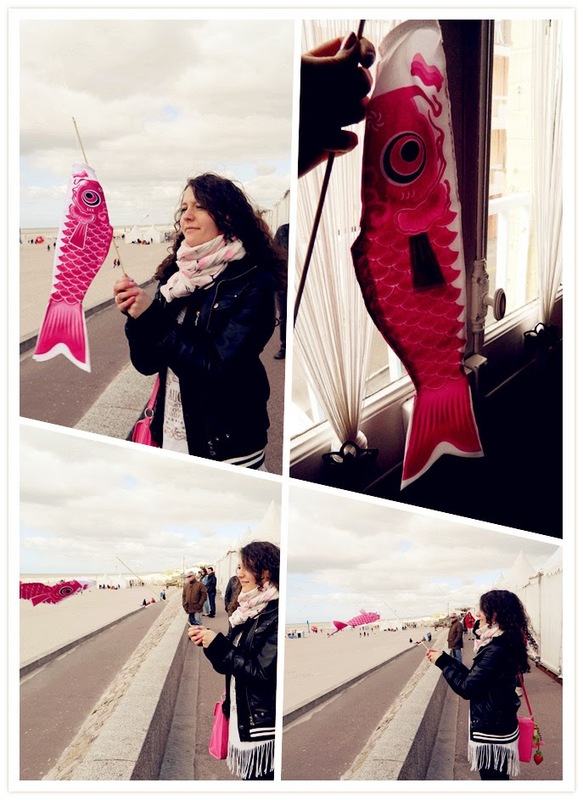 It was a long time since I wanted one, so my boyfriend offered me this cute pink fish kite! There was different stall during the festival. 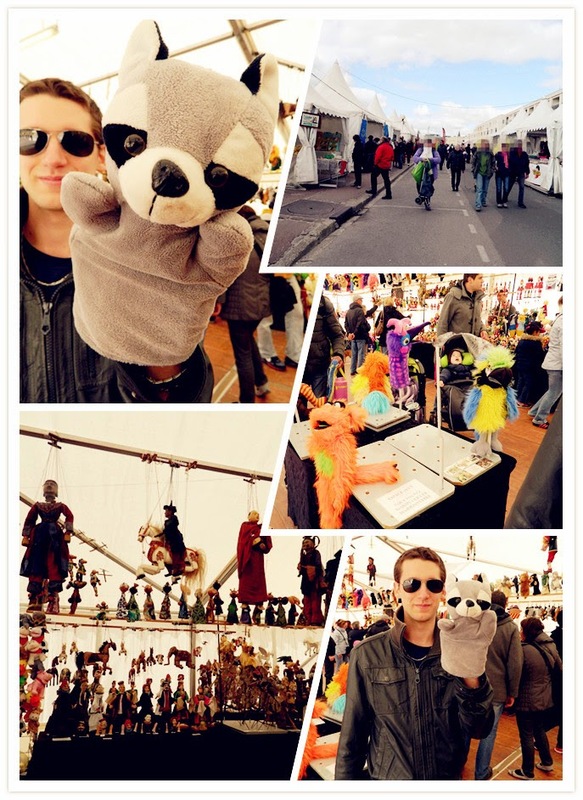 My favorite was the marionnette stall!! 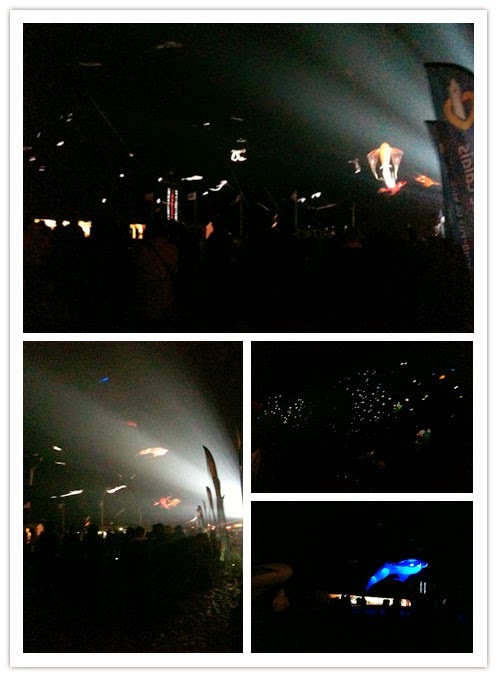 For the last day, there was a kite show at night! It was so beautiful with colorfull light! And for the end of the festival, a nice fireworks! Hi Mimie!! Thanks for visiting my blog and leaving your sweet comment!! 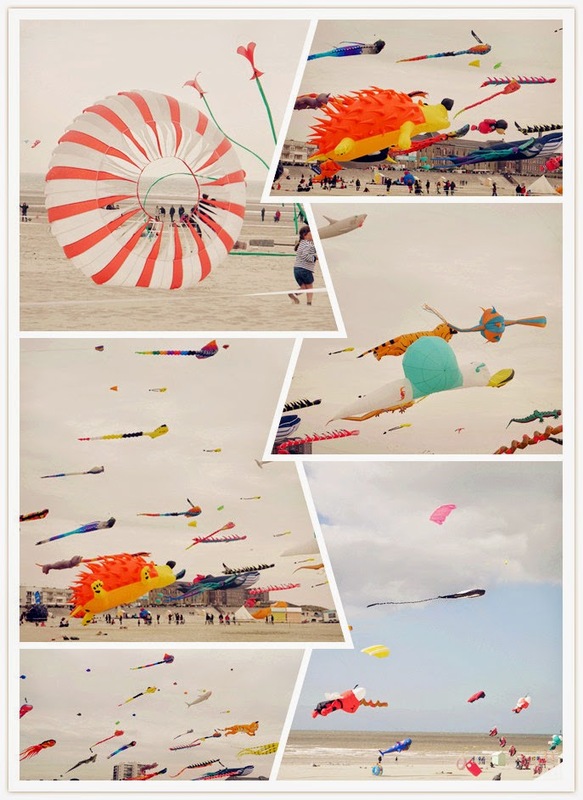 Seeing this post was so cute and made me really happy to see the simple joys of life (like flying kites). I think this festival is a great idea!! I especially like it at night ! 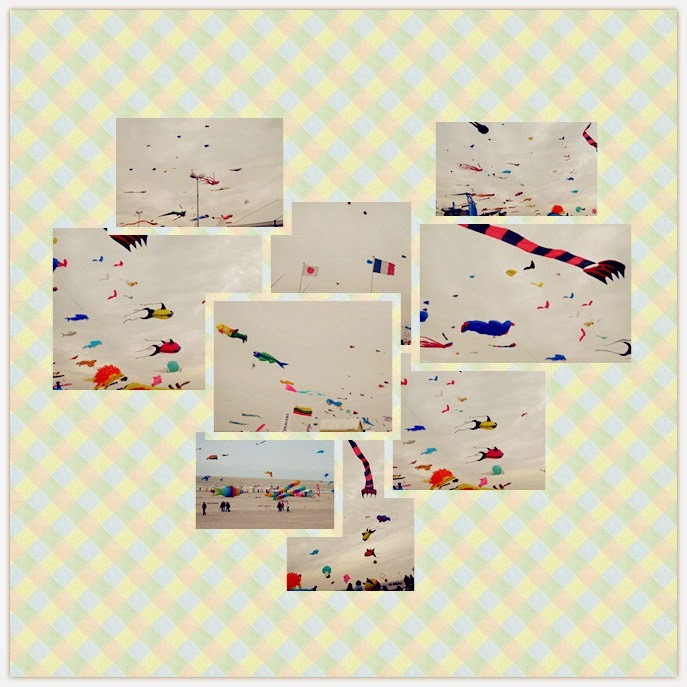 love that kite festival :) it looks like such an eventful and beautiful day !